These delicious Lamb Meat Strips Dog Treats turn any time into treat time, and they keep dog treating fun and healthy. Our Lamb Meat Strips are nutritious and easy to eat. You can break them easily into smaller pieces for training or feed them as general food supplement for small and large dogs alike. So, what’s inside our Lamb Meat Strips? Just 100% lamb. That’s it. No artificial additives, flavors or preservatives. Each meat strip is carefully dehydrated before it makes its way to your doorstep, ensuring it’s bursting with that tasty lamb flavor dogs can’t resist. 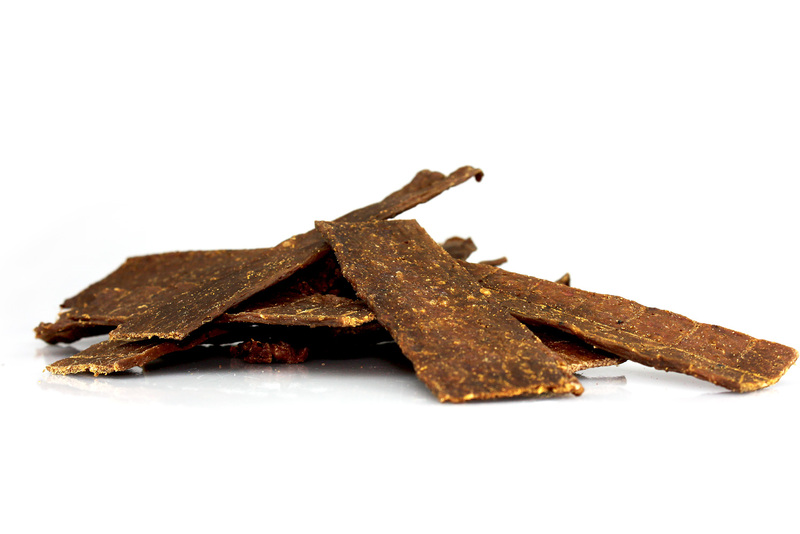 An easy and tasty snack for all dog breeds. Low in calories and cholesterol. Our Pets Best Lamb Meat Strips have a length of approx. 13cm. Nutritional content (subjected to natural fluctuations): raw protein 51,5%, raw fat 30,08%, raw ash 3,5%.